Co-Editor, Until Christ be Formed In You: Dallas Willard and Spiritual Formation [tentative title] (Abilene, Texas: Abilene Christian University Press, forthcoming 2018). “Substance Dualism: The Best Account of the Unity of Consciousness,” in An Ontology of Properties and the Nature of Consciousness, ed. by Mihretu Guta (London: Routledge, forthcoming 2018). 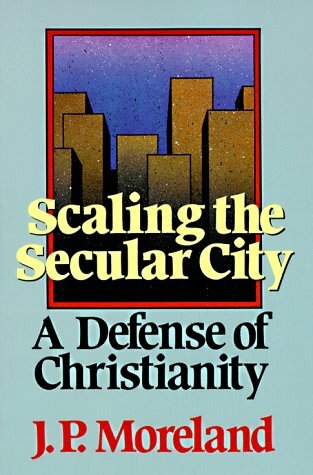 “Substance Dualism, Christian Physicalism and the Unity of Consciousness,” in Christian Physicalism? 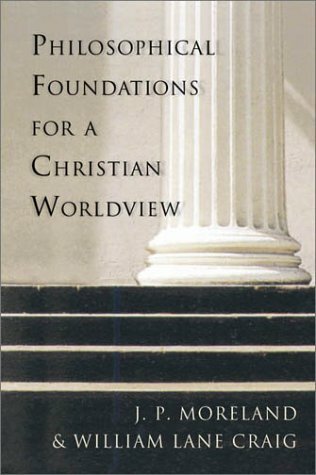 A Theological Critique edited by R. Keith Loftin and Joshua Farris (Landham, MD: Lexington Books, forthcoming, 2018). Scientism: Christianity’s Silent but Deadly Gravedigger (Wheaton, Il: Crossway, forthcoming, 2017). 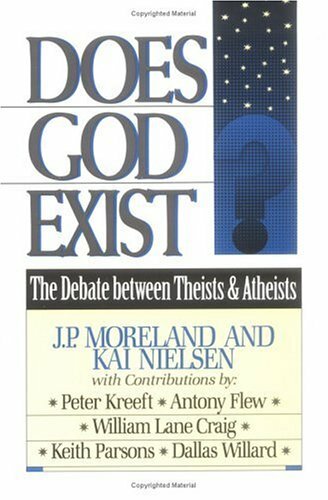 “How Theistic Evolution Kicks Christianity Out of the Plausibility Structure and Robs Christians of Confidence that the Bible is a Source of Knowledge, “ in A Critique of And Alternative to Theistic Evolution (tentative title) (Wheaton, Illinois: Crossway, forthcoming, 2017). 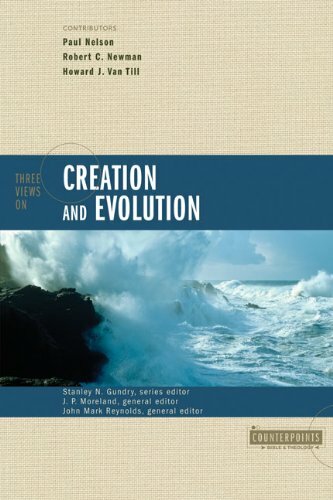 Co-Editor, in A Critique of And Alternative to Theistic Evolution (tentative title) (Wheaton, Illinois: Crossway, forthcoming, 2017). “Pace Runyan,” in Body and Soul: Recent Debates, ed. by Thomas M. Crisp, Steve L. Porter, Gregg A. Ten Elshoff (Grand Rapids, Michigan: Eerdmans, forthcoming, 2016). “Why Top-Down Causation does not supply adequate support for Mental Causation,” in Body and Soul: Recent Debates, ed. by Thomas M. Crisp, Steve L. Porter, Gregg A. 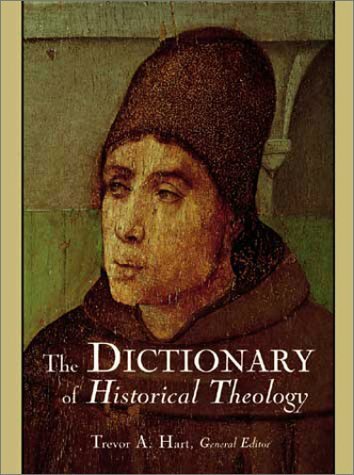 Ten Elshoff (Grand Rapids, Michigan: Eerdmans, forthcoming, 2016). 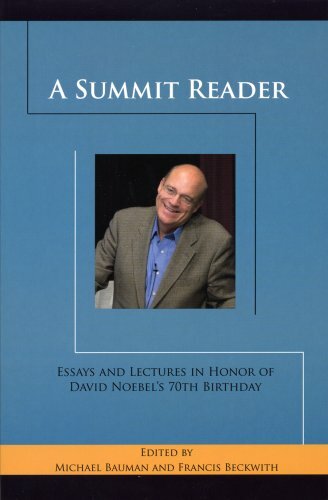 “Reflections on a Day with my Professor and Friend,” in Eternal Living, ed. by Gary Moon (Downers Grove, Illinois: InterVarsity Press, 2015), pp. 119-29. 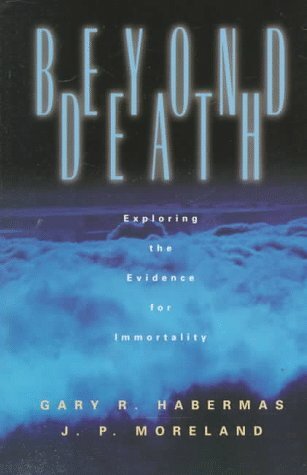 “Life After Death, Substance Dualism and the Awareness of the Self," in Is There Life After Death: The Debate (tentative title), ed. by Robert Stewart (Minneapolis, Minnesota: Fortress Press, forthcoming). 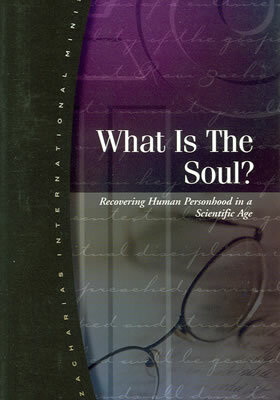 The Soul: How We Know It’s Real and Why It Matters (Chicago: Moody Press, 2014). 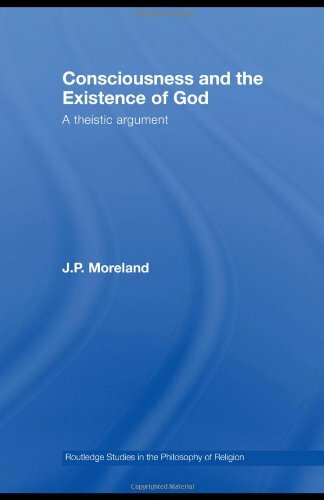 Contributing author to Debating Christian Theism (ed. 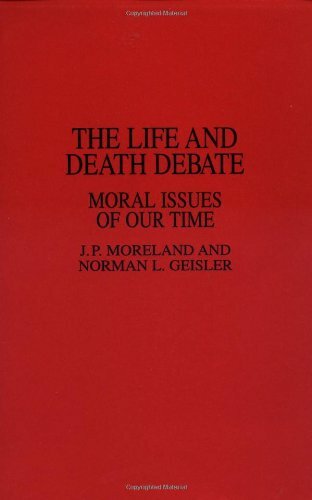 J.P. Moreland, Khaldoun A. Sweis, and Chad V. Meister; New York: Oxford University Press, 2013). “Christianity, Neuroscience, and Dualism," in Blackwell Companion to Science and Christianity, ed. by James Stump, Alan Padgett (Oxford and Malden, Massachusetts: Blackwell, 2012). 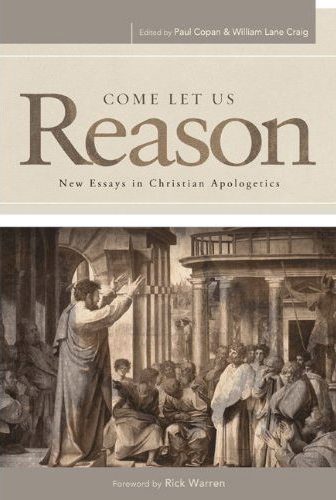 "Four Degrees of Postmodernism," in Come Let Us Reason: New Essays in Christian Apologetics, ed. 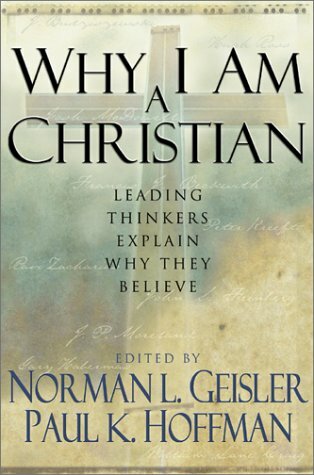 by Paul Copan, William Lane Craig (Nashville: B&H Academic, 2012). "Theistic and anti-Theistic Arguments from Human Nature," in The Routlege Companion to Theism, ed. 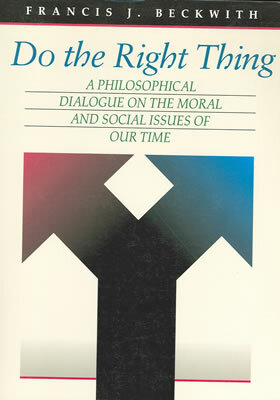 by Charles Taliaferro, Victoria Harrison, Stewart Goeta (N.Y.: Routledge, forthcoming, 2012). 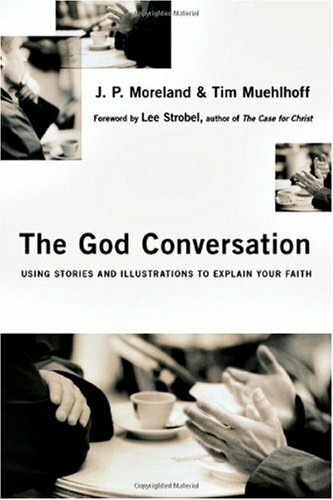 “God and the Argument from Consciousness," in Dialogs on Christian Theism, co-editor with Chad Meister, Khaldoun Sweis (N. Y.: Oxford University Press, forthcoming, 2012). Dialogs on Christian Theism, co-editor with Chad Meister, Khaldoun Sweis (N. Y.: Oxford University Press, forthcoming, 2012). 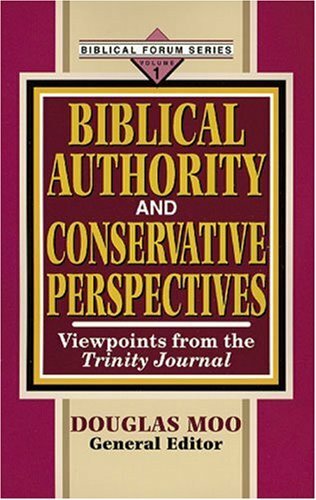 “How Evangelicals Became Over-Committed to the Bible and What Can Be Done About It," in Interdisciplinary Perspectives on the Authority of Scripture II: Scientific and Theoretical Perspectives, ed. by Carlos Bovell (Eugene, Oregon: Pickwick Publications, 2011). 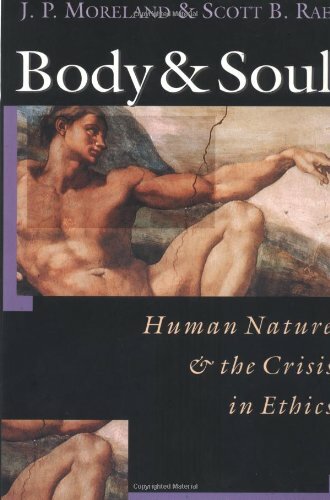 "Dualism, Anthropological," (with Scott Rae) in Dictionary of Scripture and Ethics, ed. by Joel B. Green (Grand Rapids, Michigan: Baker, 2011), pp. 247-8. “Grossmann on Existence and Property-Instances: Suarez's Way Out," in Studies on the Ontology of Reinhardt Grossmann edited by Javier Cumpa Arteseros (Frankfurt: Ontos Verlag, 2010), pp. 177-90. 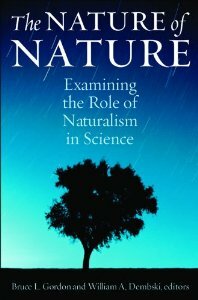 “Neuroscience and Substance Dualism," in The Nature of Nature, ed. 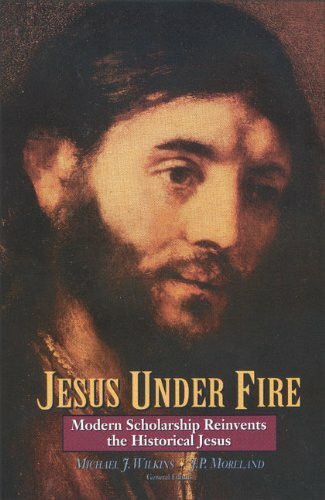 by William Dembski, Bruce Gordon (Wilmington, Delaware: ISI Books, forthcoming, 2010). 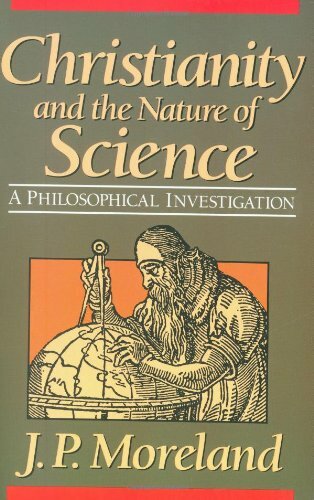 “The Image of God and the Failure of Scientific Naturalism," in God is Great, God is Good, ed. 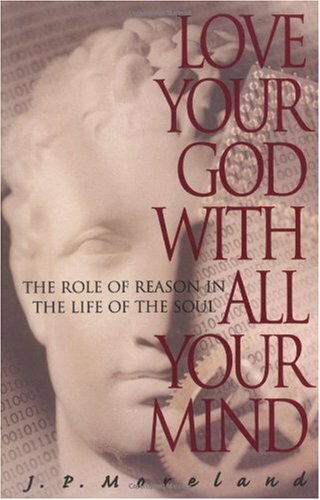 by William Lane Craig, Chad Meister (Downers Grove, Illinois: InterVarsity Press, 2009), pp. 32-48. 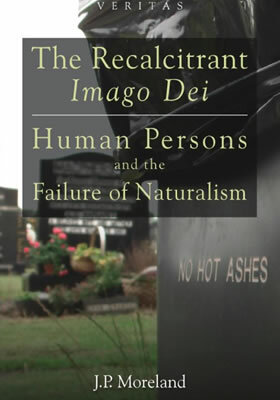 The Recalcitrant Imago Dei: Human Persons and the Failure of Naturalism (London: S. C. M. Press, 2009). 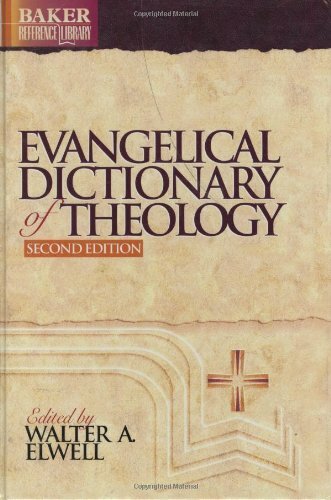 This is reviewed in the Journal of Theological Studies. 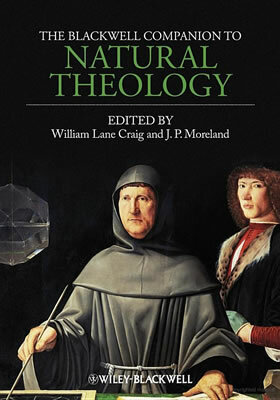 “The Argument from Consciousness," in A Companion to Natural Theology, co-edited with William Lane Craig (Oxford and Malden, Massachusetts: Blackwell, 2009). “Tweaking Dallas Willard’s Ontology of the Human Person,” Journal of Spiritual Formation and Soul Care 8:2 (Fall 2015): 187-202. "Mental vs. Top-Down Causation: Sic et Non, Philosophia Christi 15 (2013). 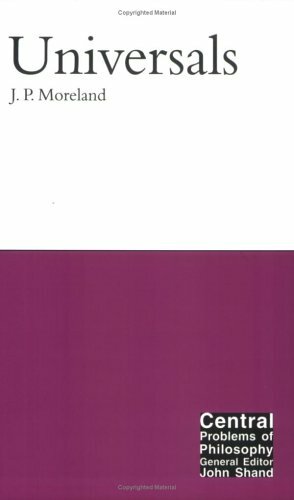 "A Critique of and Response to Nancey Murphy's Physicalism," (out for review). "A Conceptual Argument for Substance Dualism" Religious Studies 49 (March 2013): 35.43. 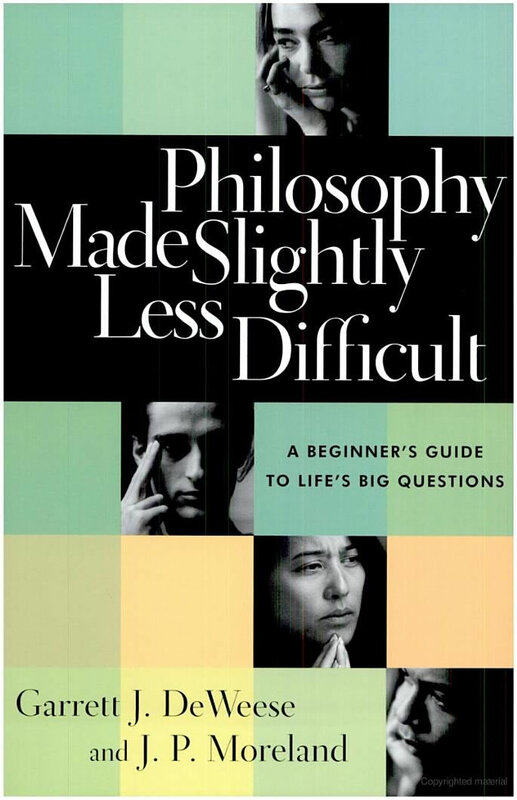 "Oppy on the Argument from Consciousness," Faith and Philosophy 29 (January 2012): 70-83. 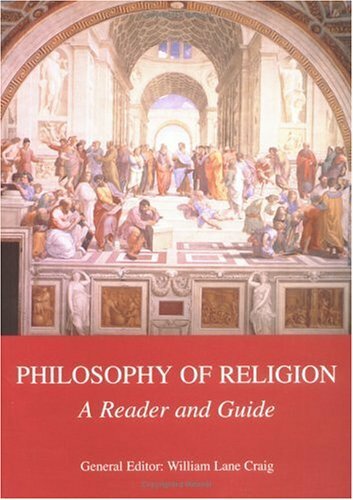 “Substance Dualism and the Argument from Self-Awareness," Philosophia Christi 13:1 (Summer 2011): 21-34. 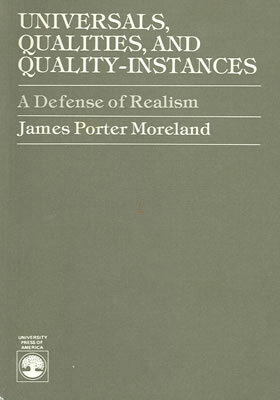 “Exemplification and Constituent Realism: A Clarification and Modest Defense," Axiomathes (May 2011). 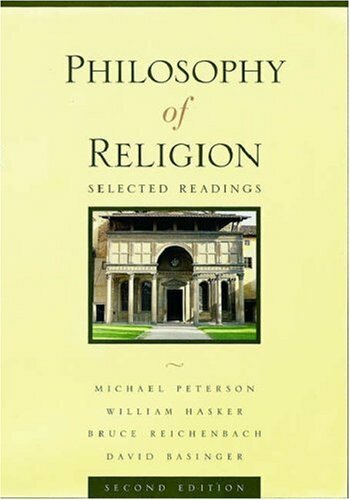 “Oppy on the Argument from Consciousness: A Rejoinder," *European Journal for Philosophy of Religion* 3:1 (Spring 2011): 213-26. 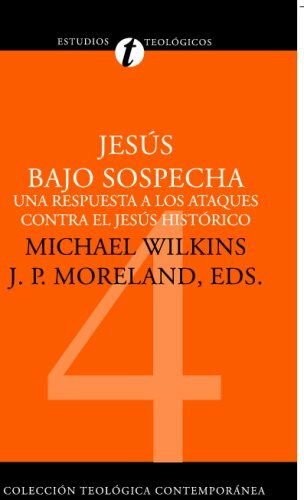 “On Willard's Knowing Christ Today," Journal of Spiritual Formation and Soul Care 2 (Fall 2009): 252-56. 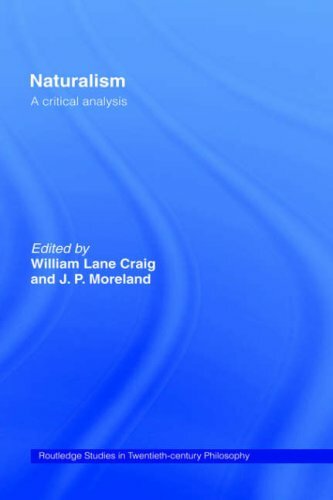 “Searle's Rapprochement between Naturalism and Libertarian Agency: A Critique," Philosophia Christi 11 (Spring 2009): 189-99. “Truth and Postmodernism," Areopagus Journal 8:3 (May/June 2008): 10-16. 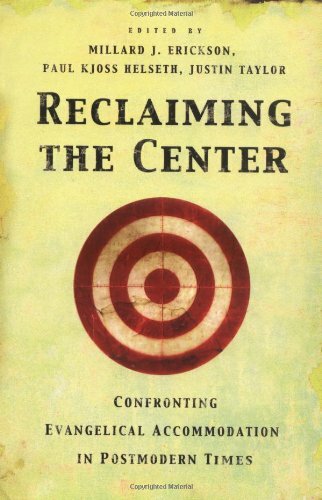 “Speaking to the Mind of the Age Part II," The Journal of the Evangelical Homiletics Society 8 (March 2008): 42-63. 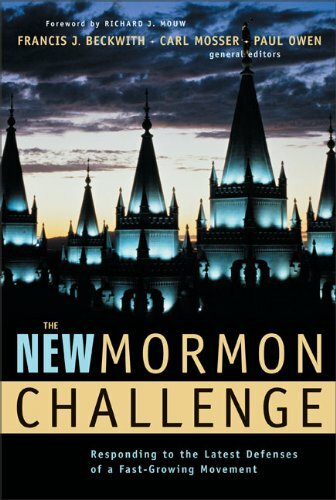 “Naturalism and How it is Affecting Culture," Faith & Mission 24:4 (2008): 38-48. 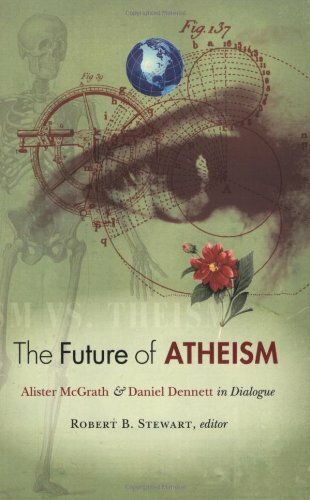 “Naturalism and the Crisis of the Soul," Faith & Mission 24:4 (2008): 50-60. “Interview,” in The Table: The Bulletin of the Biola University Center for Christian Thought, Issue 1, Spring 2013: v.
“Thinking as a Christian," with Bill Sherman, Tulsa World February 13, 2010, p. A 15. “Responding to Religulous with a Confident Faith," Biola Magazine Winter 2009, pp. 26-27. 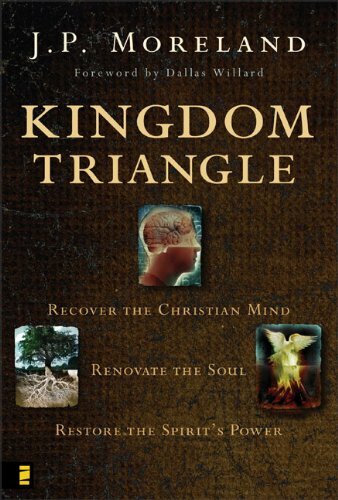 “The Power of God's Kingdom and Ministry," Ministry 81 (May 2009): 1-3. “Jesse Jackson and the Minimum Wage," TrueU.org November 20, 2008. “Human Persons, Secularism and Sexual Perversion," TrueU.org October 9, 2008. “Interview on In Search of a Confident Faith," (with Klaus Issler) World Magazine Volume 23, number 19 (September 20 2008). “Human Persons, Gratitude and Happiness," TrueU.org September 11, 2008. “Naturalism and Rationality," TrueU.org August 14, 2008. “Naturalism and Equal Rights," TrueU.org July 10, 2008. “Naturalism and the Self," TrueU.org June 12, 2008. 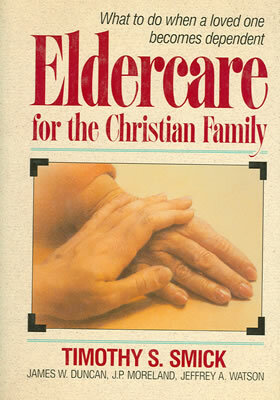 “Christianity, Worldview and the Spiritual Life," delivered at the National Staff Training, Christian Medical and Dental Society, Bristol, Tennessee, May 21-24, 2012. 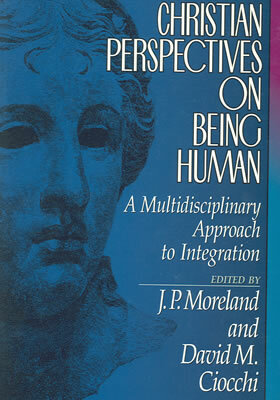 “Consciousness and the Soul," delivered at Credo House, Oklahoma City, Oklahoma, May 19, 2012. “Two Key Implications of our Distinctive Vineyard Calling," delivered at the Society of Vineyard Scholars Annual Meeting, Minneapolis, Minnesota, April 26, 2012. “The Soul and Life after Death," delivered at the Greer-Heard Lectureship, New Orleans Baptist Theological Seminary, New Orleans, April 13, 2012. 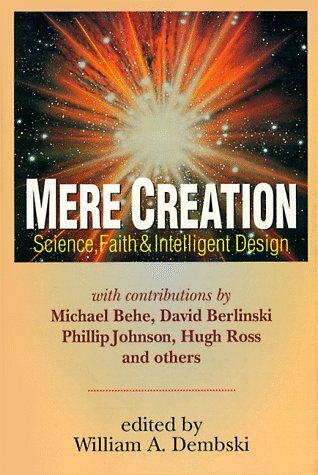 “The Nature of Consciousness and the Soul", “Christianity and Science," delivered at Bethel College, Mishawaka, Indiana, March 14-16. “Integration and the Christian Professor," delivered at Vanguard University, Costa Mesa, CA, March 7, 2012. “A Conceptual Argument for Substance Dualism," delivered at the Annual Meeting of the AAR/SBL, San Francisco, CA, November 19, 2011. 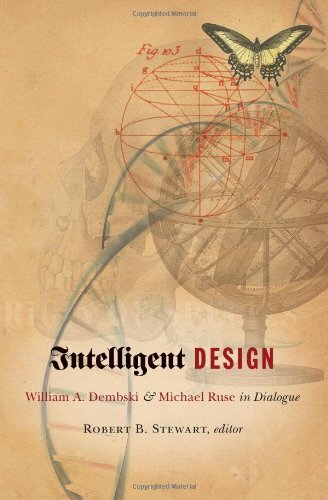 “A Conceptual Argument for Substance Dualism," delivered at the Annual Meeting of the Evangelical Philosophical Society, San Francisco, CA, November 18, 2011. 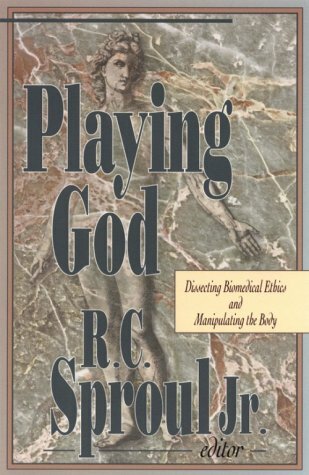 “Bioethics, Substance Dualism and the Argument from Self-Awareness," delivered at the Annual Meeting of the Evangelical Philosophical Society, San Francisco, CA, November 17, 2011. “Oppy on the Argument from Consciousness: A Rejoinder," delivered at the Annual Meeting of the Evangelical Philosophical Society, San Francisco, CA, November 16, 2011. “Christianity and the Nature of the State," delivered at the Institute of Faith and Law, Rayburn House Building, Washington D. C., October 7, 2011. “Science, Integration and Christian Worldview," and “Panel Dialog with Karl Giberson," delivered at The Pedagogy of Faith in the Science Classroom, Indiana Wesleyan University, Marion, Indiana, June 28-29, 2011. “The Lost Virtue of Happiness," “Loving God with the Mind," delivered at the Annual Conference of the ACSD, Evangel University, Springfield, Missouri, June 7-9, 2011. 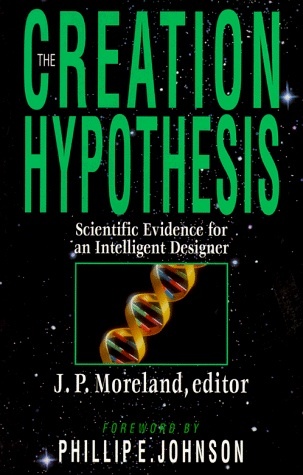 "Oppy on the Argument from Consciousness," delivered at the Annual Meeting of the Evangelical Philosophical Society, Atlanta, Georgia, November 17, 2010. "The Integration of Scripture and Academic Disciplines," delivered at a faculty forum, Truett-McConnell College, Cleveland, Georgia, August 11-12, 2010. “Integration Workshop," delivered at a faculty workshop, Lancaster Bible College, Lancaster, Pennsylvania, April 5, 2010. 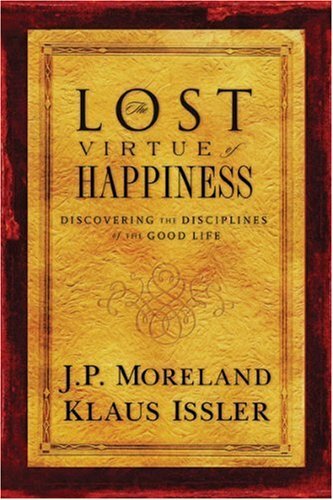 “The Lost Virtue of Happiness," delivered at Oklahoma Baptist University, Tulsa, Oklahoma, February 19, 2010. 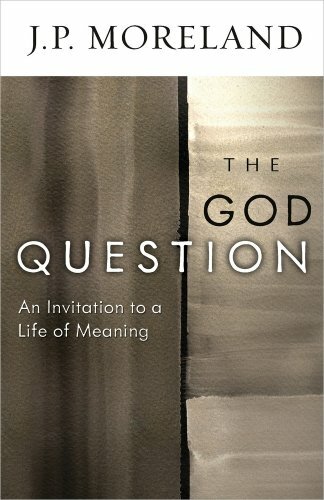 “The God Question," delivered at the University of Tulsa, Tulsa, Oklahoma, February 18, 2010. 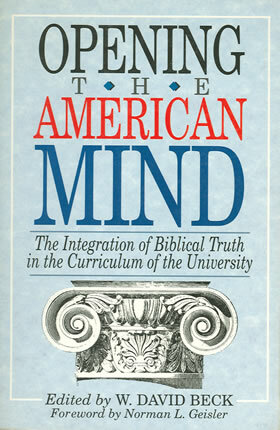 “The Nature and Reality of the Soul," delivered at Oral Roberts University, Tulsa, Oklahoma, February 18, 2010. “Interview," Life from Tulsa, ABC television, Tulsa, Oklahoma, February 18, 2010. 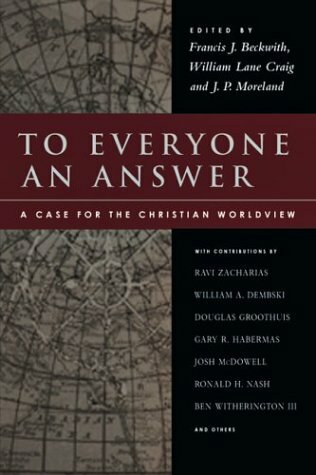 “Kingdom Apologetics," delivered at the Annual Worldview Conference of the Evangelical Philosophical Society, New Orleans, Louisiana, November 18, 2009. 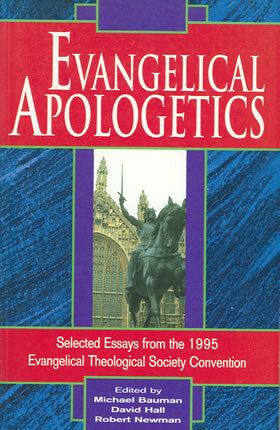 “Why Christian Knowledge Matters," delivered at New Orleans Baptist Theological Seminary, November 18, 2009. “Christian Philosophy in Global Context," delivered at the Annual Meeting of the Evangelical Philosophical Society, New Orleans, Louisiana, November 18, 2009. “Understanding Spiritual Experience," delivered at California State at Stanislaw, Turlock, California, October 16, 2009. 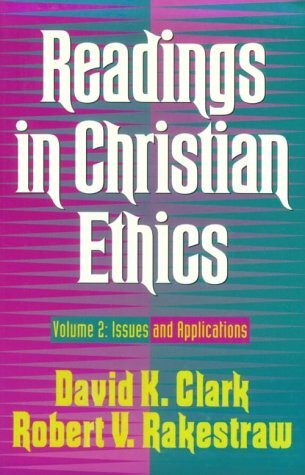 “Knowledge of God and the Case for Christianity," delivered at The Academy of Ethics and Christian Thought, El Paso, Texas, October 3, 2009.